In video #131 we pimped a Raspberry Pi. One of the new features was a cooling fan which switched automatically on if CPU temperature was too high. Viewers suggested to make the speed of the fan variable. And this is, what we will do today. 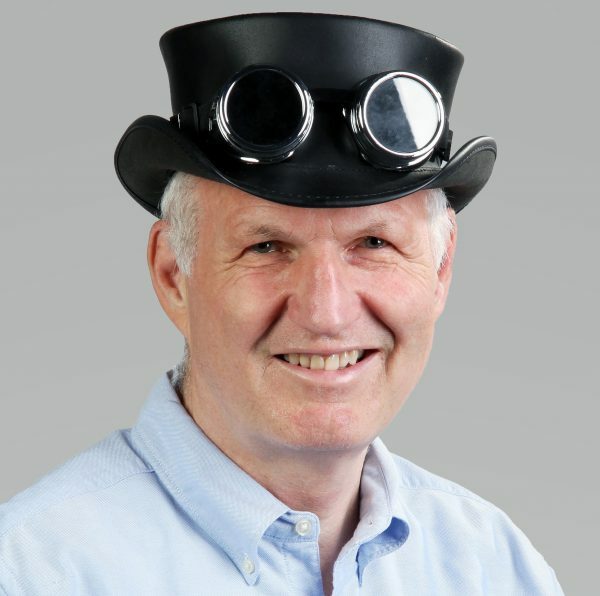 We also will learn a few things about Pulse Width Modulation, PID controllers, MOSFET transistors, and even a little bit of magic. So, let’s start: in video #131 I used a simple concept: A MOSFET transistor to switch the fan on and off and a Python program which measures the CPU temperature and switched the MOSFET on, when the temperature was too high. Very simple. I used a beefy IRLZ44N transistor, because it is logic level. In video #137 I showed, that these FETs switch on at a voltage of below 2.5 volt. 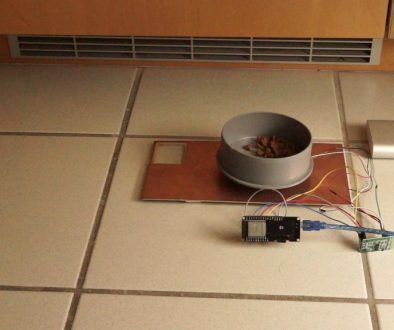 This is, why they are ideal for microprocessors with 3.3 volt logic. Usually, you should add two resistors to drive a FET: R1 to discharge the gate capacitance of the MOSFET, and R2 to limit the current which is created if you change the signal at the gate. R1 is usually a few k Ohms, and R2 a few 100 ohms. 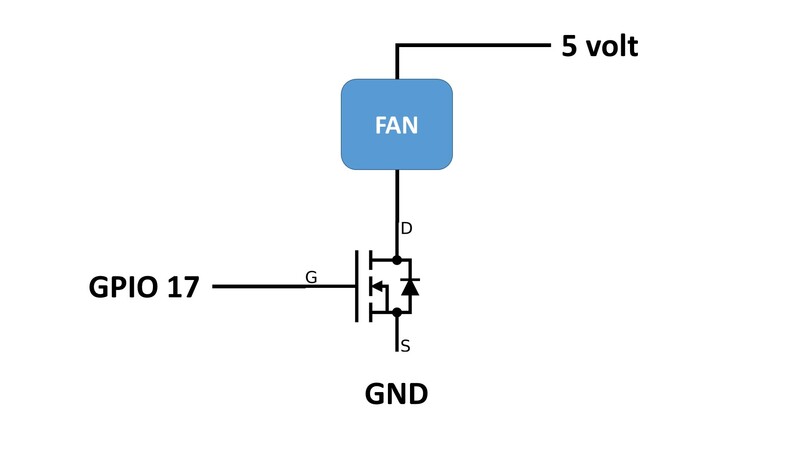 A diode should be connected in parallel to the fan, because it has an inductance and inductors create high “reverse” voltages when switched on and off fast. In our case, R1 and R2 are built into the GPIO of the Raspberry and can be omitted. 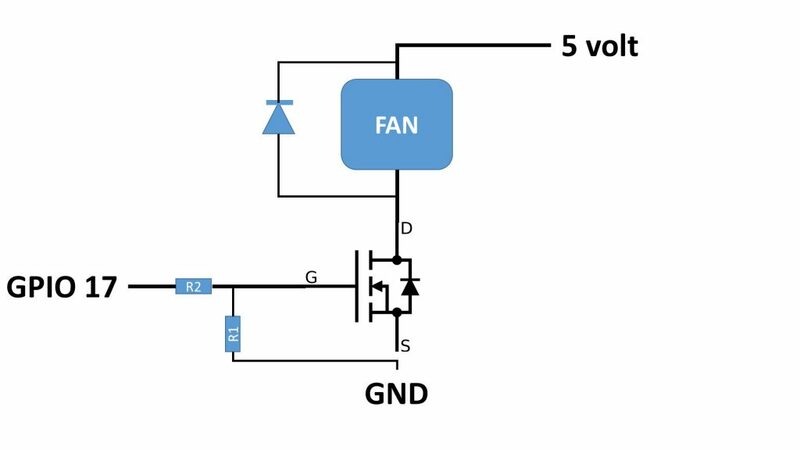 The diode is not mandatory for a small fan, but it is better to include one. The python script has two tasks. It has to be started at boot. I described how this can be done in a earlier blog and in video #131. Or adjust your startup file accordingly. i want make project like your but i do not have IRLZ44N, i just have the brother (IRFZ44N) can i use it ? for replace the job of IRLZ44N ? Love this project. It’s just what i was looking for. And your tutorials and lessons are excellent. 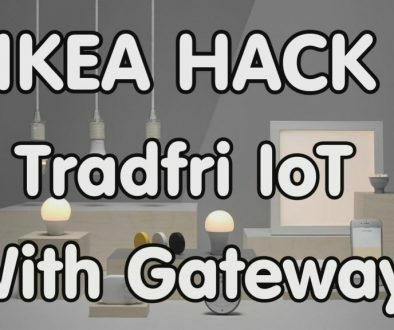 Thank you for sharing all the Informations with the other makers! Please go on like that! Thanks alot for this. just what i was looking for. my current fan is way too noisy. i will probably need to replace that but will also implement your exercise to control the speed. In your Youtube #137 you test an IRLZ44N and say that is OK for logic level switching for RasPi PWM purposes, and in Youtube #138 you also use an IRLZ44N but have a text over-writing the video at 1:02 saying IRF3708 is better, and the reason you say (in the comments) say “a low Vgs (much lower than 3.3 volts) is important”. Does this negate your test of the IRLZ44N in video #137? I am interested in using the ESP32 to drive single or parallel (for higher total current) PWM …. 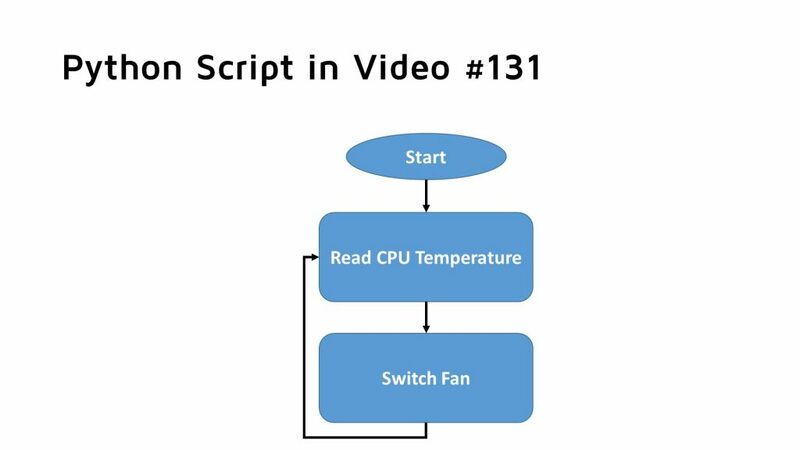 perhaps you can consider doing the same sort of video as #138 but use ESP32, hardware PWM of single & multiple channels, and driving a much higher current load (instead of a fan). In that video maybe you can show both IRLZ44N and IRF3708 and explain why IRF3708 is a better choice. Related to that ESP32 above… have you seen the http://www.M5Stack.com device? It integrates an ESP32, a color screen, 3 buttons into an expandable production-ready box. I would love to see you review it. 2. I have an M5stack but so far never used it. It seems a little expensive compared with other boards. I anyway print my own box for my project. So its box is not a big advantage for me. 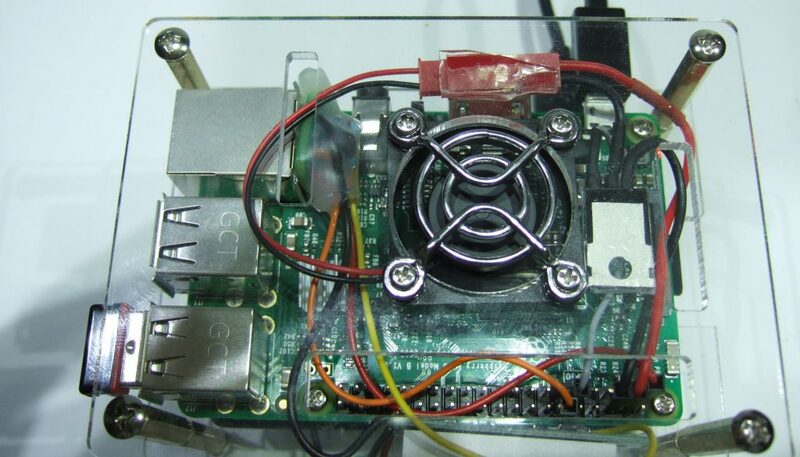 I made this using an NPN transistor (S9013) for my Raspberry Pi 3 model B+ but, I found the variable speed fan concept is noisier than the one you have shown in your video #131 (on-off control). I made a small change in the on-off controlled version. 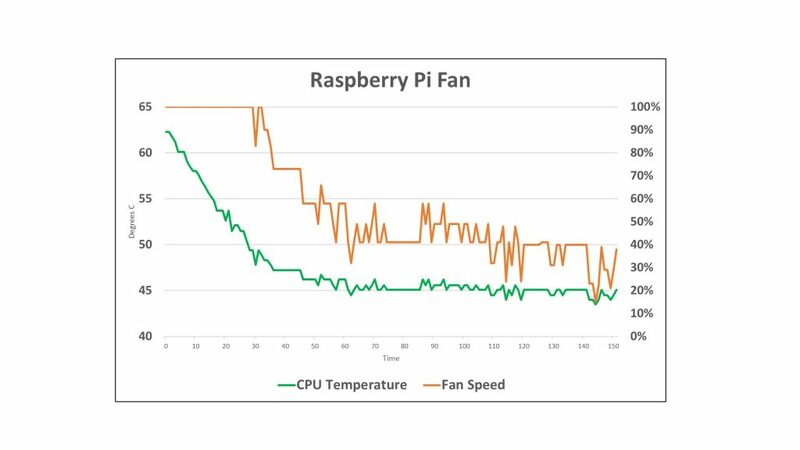 The fan will start 15 deg less temp thank the maximum temp (max temp considered 55degC), and checked that for light uses the fan will start after it stopped once, more than 30min. I will be very happy if you provide some tips/suggestions regarding noise reduction. Thank you very much for your swiss (I thought sweet) accent and informative videos. Thanks greatly for such an usefull project, but on my PI3 it isn’t working properly. When I switch on my PI, the fun is running during 3-5 seconds, after this the one swith off.The PI is switching off afer 1-2 minuts. 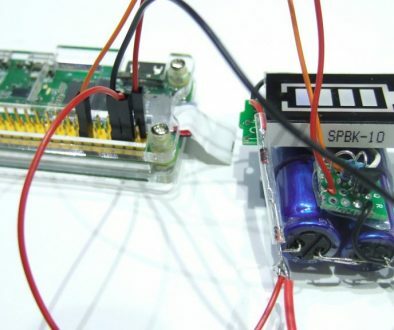 I will using siple resistor for speed control. Strange. It worked for many people. Be sure to check out my simple hack to add a power switch.